Moving right along, I hope everyone had a great weekend! Casey, Harley and I spent most of the time bundled up, being lazy bums. 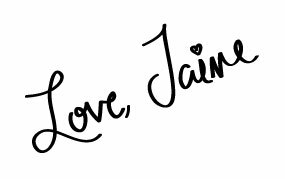 I am excited for today’s post and to talk about ROCKSBOX. 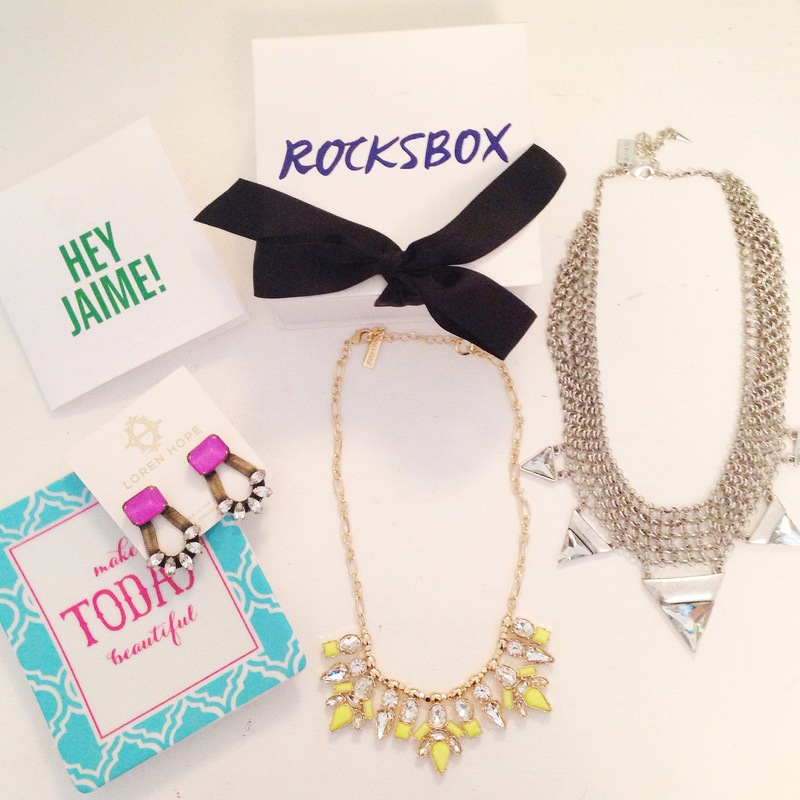 For those of you not familiar, ROCKSBOX is a subscription jewelry service. For $19 a month you have unlimited access to rent from an ever-rotating closet of designer jewelry. First step is completing a style survey and adding items to your Wish List so the Stylists know what kind of jewelry you like. Once you’ve signed up for a membership, completed the survey and added pieces to your Wish List, your first ROCKSBOX will be delivered to your door step within days (their shipping is super fast!). Each box contains three pieces at a time (averaging about $200) that you can wear on loan for as long as you want or buy at a 20% members-only discount. When you’re ready to return the items, simply put everything back in the box and the prepaid envelope, stick it in your outgoing mailbox and then wait for your next box to arrive! How fabulous are these three pieces?!! I’m in love with them all! ROCKSBOX has been kind enough to offer you your first month FREE by using the discount code: sunflowersandstilettosxoxo at checkout! I have been really happy with the service so far and think that this is a great way to wear designer jewelry at an affordable price. Be sure to follow me on Instagram where I will be sure to post all of the beautiful pieces I continue to receive from ROCKSBOX. * This post has been sponsored by ROCKSBOX. As always, all opinions are my own. Great Art Deco inspired earrings! Those are some bejeweled pieces! I agree! Unfortunately I was not involved in organizing it or part of the group of people questioning the organizer, so I really am sorry about this as it was not my decision to cancel the Giveaway completely! Believe me, if I was able to gift the $600 to someone, I would do it myself. Hope you can understand and again, am truly very sorry!! Really cool jewelry. Is there anything that doesn’t have a monthly subscription service anymore? I am going to consider this one. Thanks. I know, right?!! I like that you can cancel at any time. Plus it is so fun getting a delivery and not knowing what’s inside!! It’s like my birthday every time I get it in the mail, haha!